A write up from Harper’s Bazaar US, also featured in book. 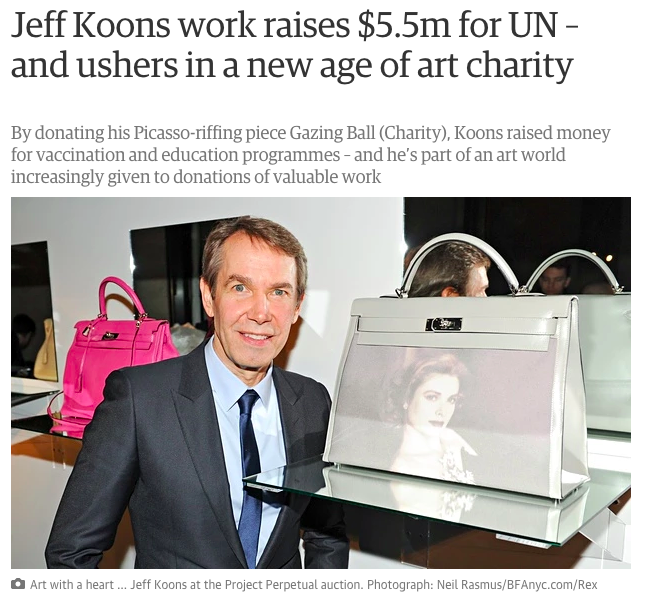 Project Perpetual, a philanthropic endeavour with Jeff Koons and the United Nations Foundation. Obtained press for Project Perpetual, a philanthropic initiative with Jeff Koons and the United Nations Foundation. The Style Stalking splash page that I developed to support the marketing campaign. 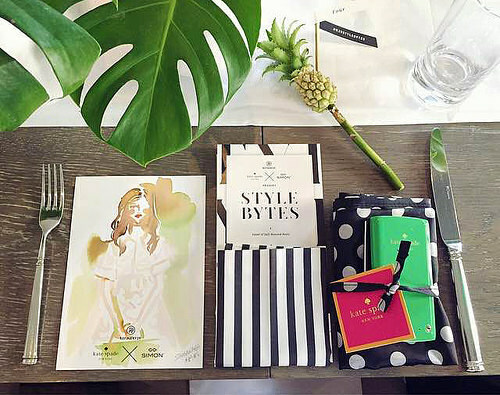 Building a Kick Starter style, pre-order incentive campaign for the launch of Refinery29’s first book, Style Stalking.